NEW DELHI - May 18, 2018 : Singapore Airlines' (SIA) regional wing, SilkAir, will undergo over $100-million cabin upgrade program and eventually merge with the parent SIA. 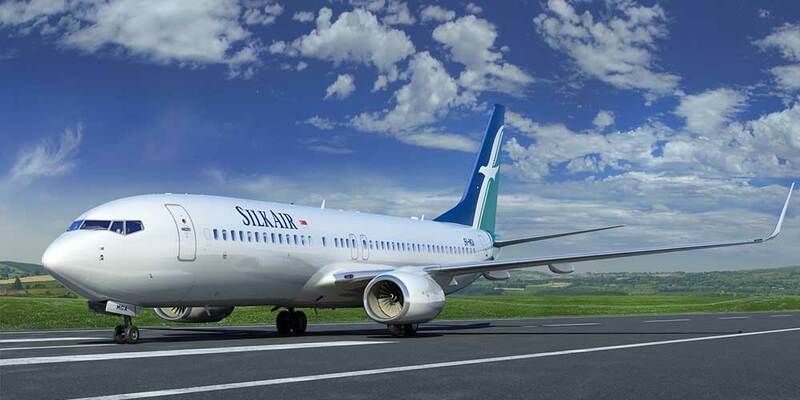 The Singapore-based mega airline on Friday said SilkAir will undergo the multi-year "significant investment programme" to upgrade to new lie-flat seats in business class, and get seat-back in-flight entertainment systems in both business and economy sections. The idea: service consistency across the SIA Group's full-service network. "Aircraft cabin upgrades are expected to start in 2020 due to lead times required by seat suppliers, including to complete certification processes. The merger will take place only after a sufficient number of aircraft have been fitted with the new cabin products. Specific details will be announced progressively as the programme develops and timelines are finalised. Consistent with ongoing efforts to optimise the SIA Group's network, there will also be transfers of routes and aircraft between the different airlines in the portfolio," SIA said in a statement.